He landed his first studio distribution deal when he was still a teenager, and his 40-plus-year career as a filmmaker has included one of the most iconic horror franchises ever. Yet that same career has also been filled with challenges and setbacks—the rollercoaster existence of an independent filmmaker. 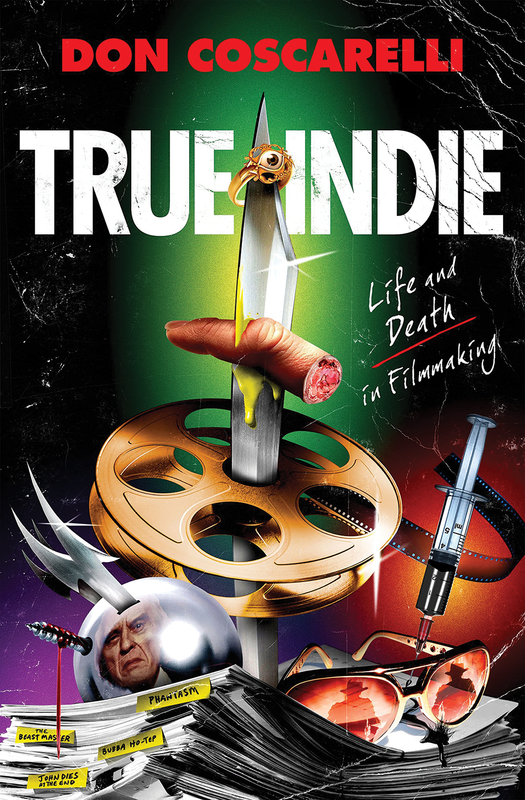 In his new memoir, True Indie, director Don Coscarelli—best known for the Phantasm series and cult favorites like The Beastmaster and Bubba Ho-Tep—chronicles his journey from Southern California teenager to screenwriter/director, including plenty of the bumps along the road independent artists face trying to get money to create work. 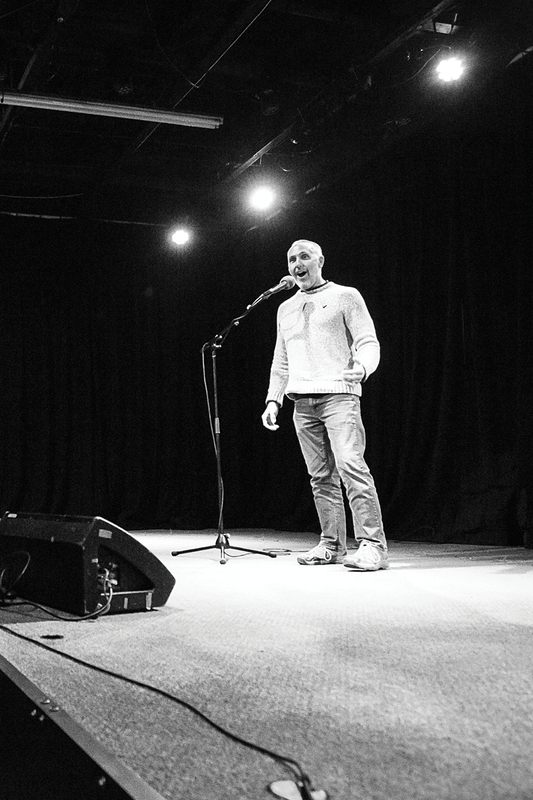 His anecdotes cover how he managed to do a lot with a little, as well as the frustrations of dealing with interfering producers and unsupportive distributors. Via email, his advice to aspiring indie filmmakers is "you must be resolute in having a meaningful story ... and have the perseverance and tenacity to endure years of hard work with little promise of reward." Stories come in many shapes and forms. From books to movies to music, stories exist all around us constantly, especially in this digital age when we can access so much at the tap of a touchscreen. With so many narratives at our fingertips, it can be easy for individuals to feel their stories are ignored. Giuliana Serena, founder and now "beekeeper" of The Bee: True Stories from the Hive, knows that stories are everywhere, and she knows some tend to get more attention than others. She created The Bee to provide regular evenings of storytelling shows, occasionally curated in advance. Most nights, however, prospective storytellers in the audience drop their names into a hat, then 10 are selected at random. Each person who puts their name in the hat stands an equal chance of being called on stage to tell a true story, no longer than five minutes, relating to a pre-determined theme. This month's topic is Aging, promising a fascinating range of perspectives on the complex subject of growing old. Attending and enjoying a showcase of The Bee requires only a willingness to be open to whatever emerges during the course of the evening. Stories can be sad, or humorous; they might end happily or stop abruptly. So long as the storyteller makes a connection between their tale and the theme meant to inspire them, whatever they discuss—without engaging in hurtful, hateful language—is fair game. How can you make one of the world's greatest love stories even better? Set it to music. Utah Opera sings about what it's billing as the "Worst. Honeymoon. Ever." 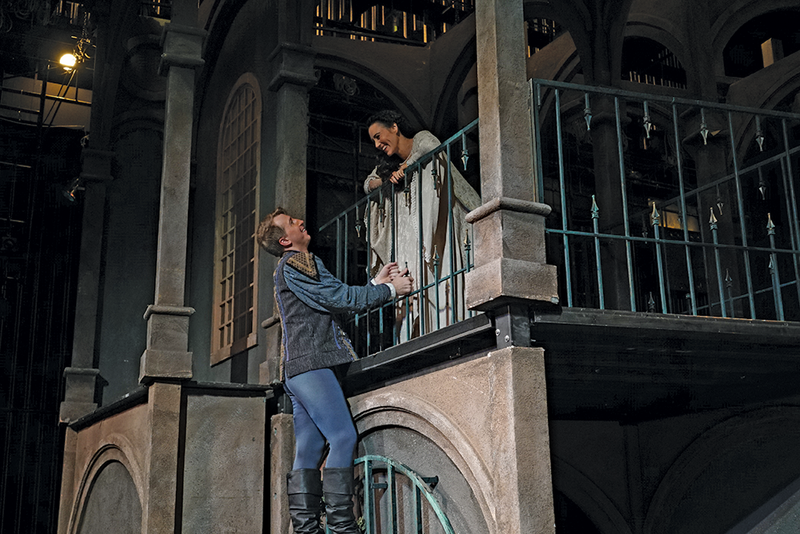 when they present five performances of Gounod's Romeo and Juliet from Oct. 13-21. The performances are sung in French—of course a great love story is sung in French!—with English subtitles. Feel free to show up in either your Team Capulet or Team Montague jerseys and paraphernalia. William Shakespeare wrote the beloved play about star-crossed teen lovers in the late 16th century, and French composer Charles Gounod premiered an operatic version of the love story in 1867. His masterstroke has the two leads sing four duets together. The last is sung—spoiler alert!—in the tomb as Juliet awakes while Romeo is dying. For this Utah Opera run, Anya Matanovic sings the role of Juliet, while Joshua Dennis is Romeo. Nothing is as fascinating as the ongoing conjecture about the possibility of life on other planets. For some, it's inspired optimism, a hope that there might be others who are more advanced and eager to share the secrets of the universe. Others might be wary, having been weaned on sci-fi yarns about aliens who are only interested in enslaving the Earth. If that's the case, President Donald Trump's wall will likely fail to keep that breed of aliens out. The fascination about otherworldly inhabitants could be driven by the belief that life might be better elsewhere, and that the tragedy and travesty here on Earth was avoided by wiser beings with a more knowing sense of heart and humanity. Leave it then to the eminent Neil deGrasse Tyson to provide a viable connection with the cosmos and a veritable universe of possibilities. 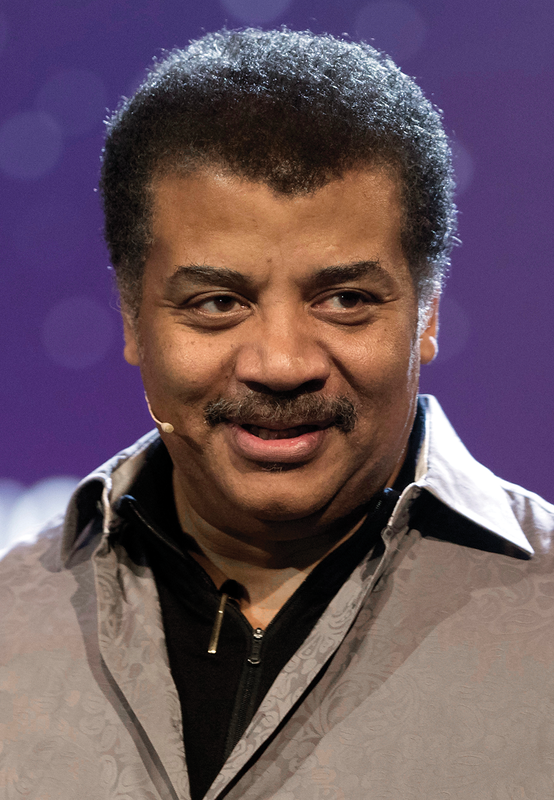 An acclaimed astrophysicist, lecturer and humanitarian, he's helmed the board of the Planetary Society, hosted a syndicated radio program dubbed Star Talk, advocated for further space exploration, served as President George W. Bush's adviser on the future of aerospace exploration, and—take a breath—been the recipient of some 20 doctorates and NASA's Distinguished Public Service Medal.